Hi, everyone! I’m doing another giveaway on Goodreads. 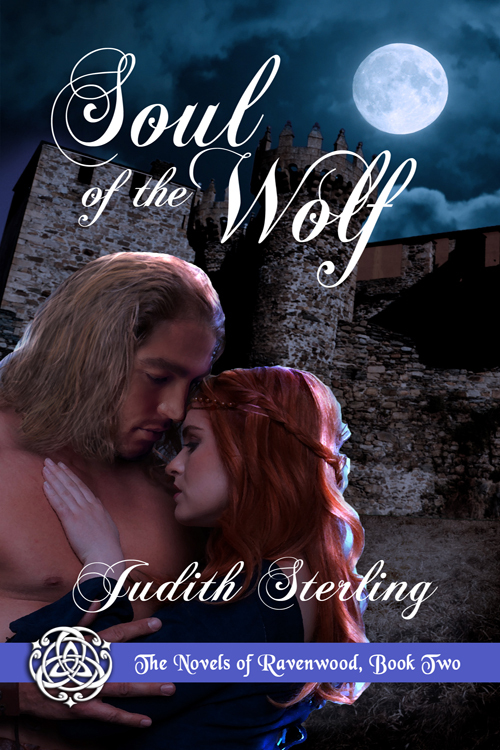 This time, you could win a signed copy of Soul of the Wolf, the second of The Novels of Ravenwood.